The Australian summer is made for days at the beach and relaxing by the pool – but how do you cool off when a body of water is no where in sight? For most, cranking the air conditioner or planting yourself in front of a fan is the go-to solution when temperatures soar. While it may be more convenient to just turn on the A/C, there are certain steps you can take to be more economically and environmentally saavy. Check out our creative ways to keep your home cool and comfortable this summer without wasting unnecessary energy and money. We can assure you’ll be grateful when your next electricity bill comes through. First things first, you can easily limit the amount of heat entering your home by shading the sides of your house that get the most sun. Think of those windows in the house that the suns rays beat through and consider installing adjustable external blinds or even planting shady trees outside. 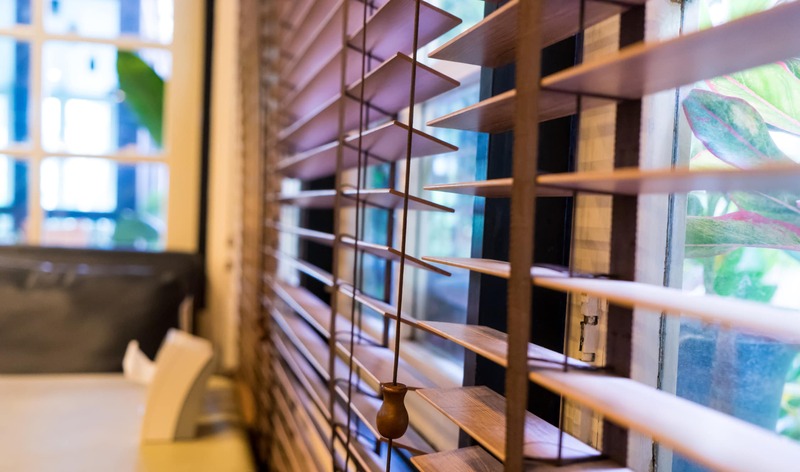 It may seem simple, but just closing blinds and cutains is highly effective in blocking the heat and keeping the temperature of your house down on a steamy day. 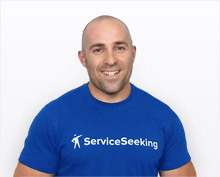 Find Blind Installation experts here. 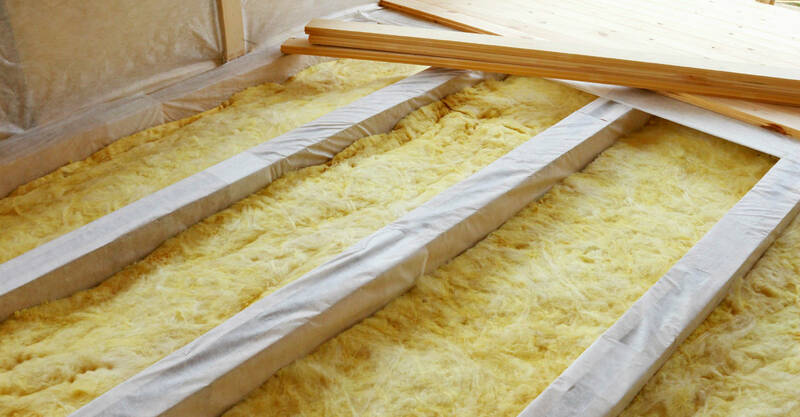 Installing insulation is an energy efficient way to reduce the amount of heat transferred into your home. Your choice of insulation will depend on what kind of climate you live in and whether you want to keep the heat out, in or both. The most important thing to remember is to shade AND insulate, otherwise you may create an ‘oven’ effect where the insulation can trap in built up heat (less than ideal on a hot summer day). While insulation installation is best done during construction, it’s also possible to add to existing homes. Find Insulation Installation experts here. 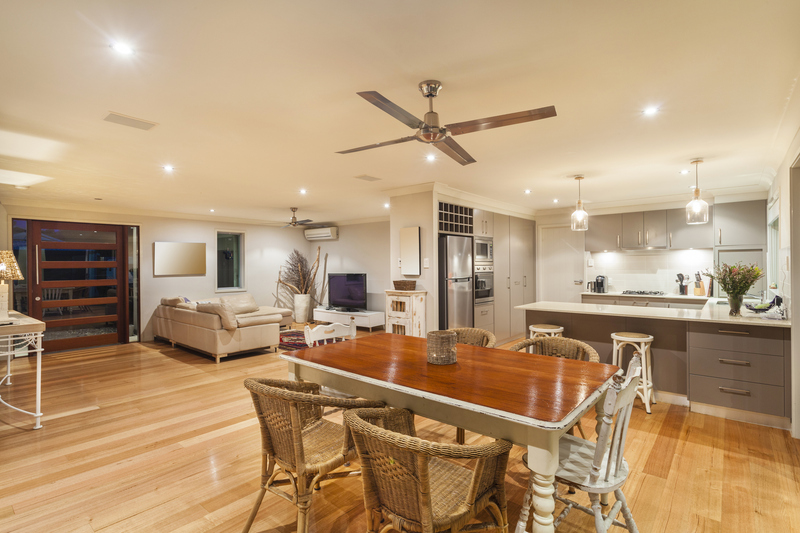 Ceiling or pedestal fans are the cheapest cooling appliance you can use in your home. They work by creating movement in the air that helps carry heat away and cool people in the room. To mimic an A/C effect, place a bowl of ice in front of a pedestal fan and feel the cool, misty breeze on your face. Another fan hack during summer is to set the rotation to anti-clockwise on high speed – this is the ultimate setting to produce a cool breeze for people standing below. Find Fan Installation experts here. Refrigerative A/C sets the temperature of your house by removing heat from the room. While the A/C is definitely the most costly cooling option, there are ways to reduce your energy expense. One tip is to only turn your A/C on when you get home to remove the heat all at once, rather than letting it run constantly all day. It’s also a smart idea to situate your A/C in the rooms you use most, and that can be effectively zoned off from the rest of the house. Find Air Conditioner Installation experts here. Depending on what cooling appliance you’re using, closing or opening your doors and windows can reduce wasted energy. Evaporative coolers work with increased air flow, while A/C is most effective in a closed space. 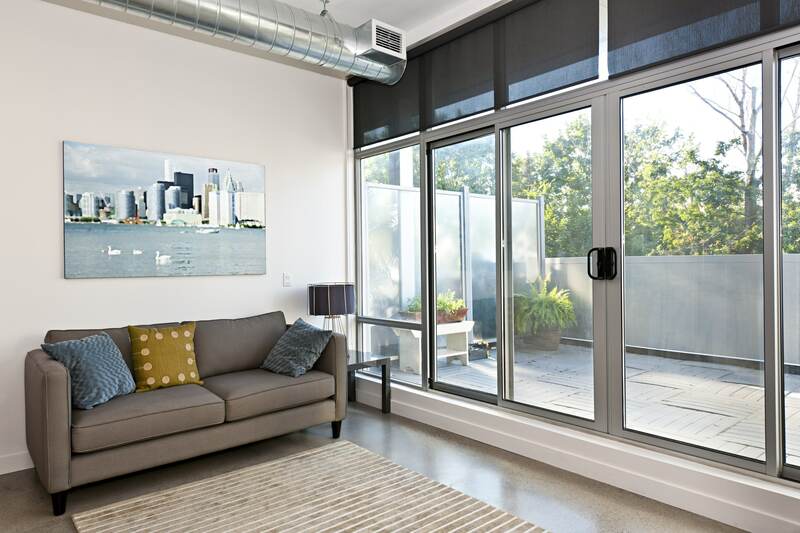 At night, turn off all your appliances, open the windows and use fly screens to let in the natural, cool air. If you position your fans correctly, you can even create a wind tunnel by forcing the perfect cross breeze. Find Fly Screen Installation experts here. So now you know how to keep your house cool, why not check out our Summer Maintenance Checklist to see what other jobs need to be done around the home.